Coming from a Francophile...I can't explain to you the overwhelming sense of love and excitement I get when I think of France- let alone, Paris. Many places are beautiful, many places offer wonderful cuisine and many places evoke a magical feeling but nothing will compare to your first visit to Paris. 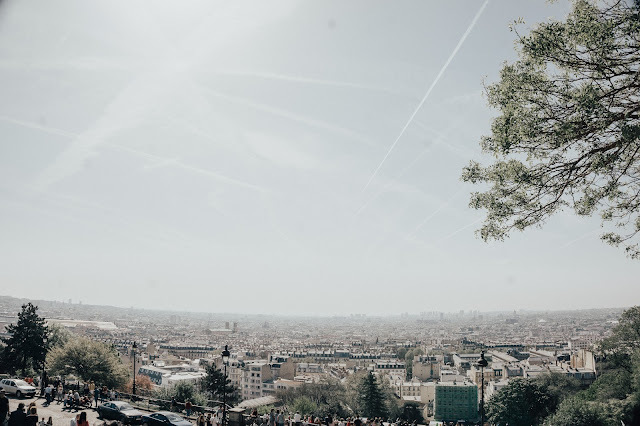 In this guide to Paris- I'll explain the do's and don'ts, experiences you don't want to miss and some insider tips from the ultimate Parisian know it all- who also helped guide us through Paris. Grab your pain au chocolat et cafe au lait and take notes! 1. Your absolute must do before getting to Paris: even though you're traveling to Paris where a lot of Parisian's do speak English- learn the basics. Know that "Bonjour" is appropriate morning and during the day- after sunsets it's bonsoir- if you're saying good night it's bonne nuit. Get to know your surroundings- if you're on the hunt for croissants and pastries- look for boulangerie and patiserrie. The Market is called - "marche"- it's helpful to know some of these in order to find what you're looking for. I recommend doing the "in flight French" CD and booklet and take this with you everywhere you go and practice, practice...practice. Parisians appreciate your effort. 2. Make a list of places you absolutely can not miss and map them out. 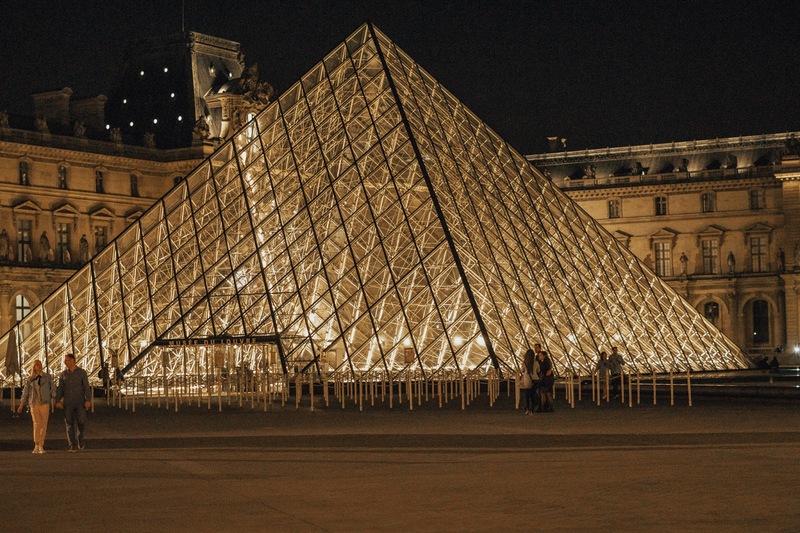 Paris is a huge city and not everything is in walking distance. 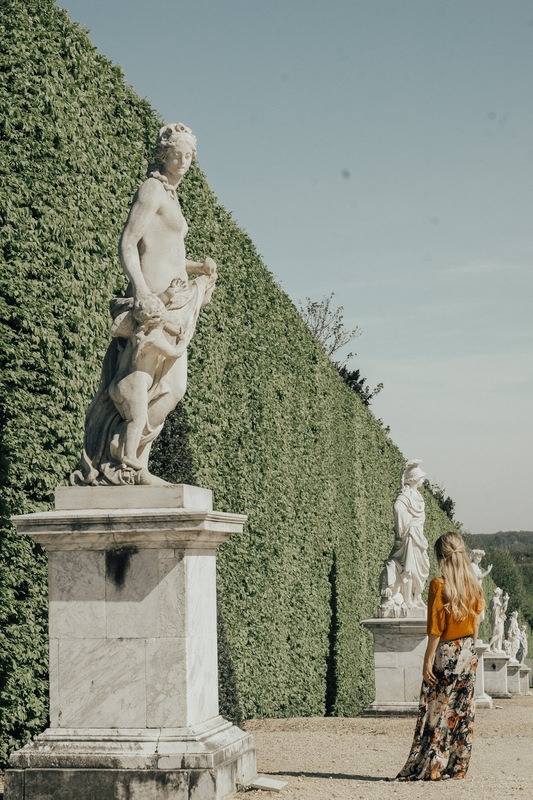 Versailles is a 30-45 minute drive outside of Paris- I would recommend a day here and also plan to see Giverny. Focus on different arridonsements for certain days. 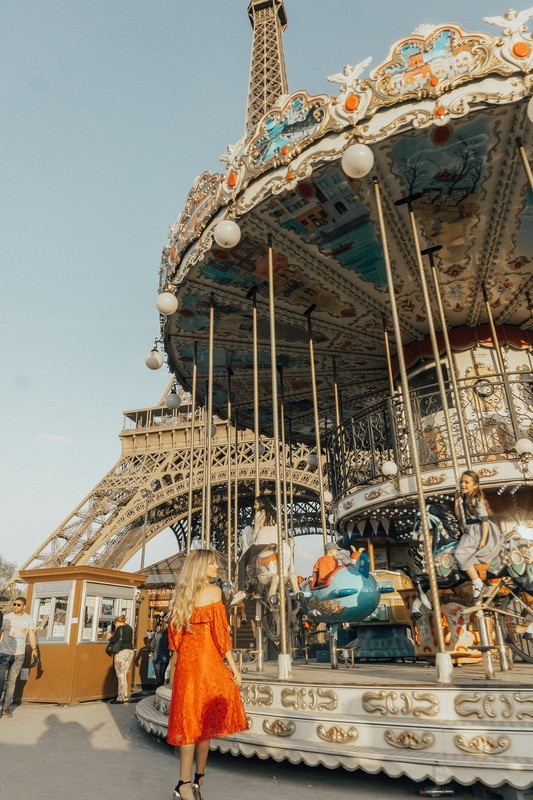 If you're at the Eiffel Tower- plan your day around surrounding areas. 3. Be french: I get we all have our certain fixes and you might be use to something one way but I've said this before and I'll say it again- dive into being french- do as the french do, eat as the french eat. Have a REAL experience. You travel to explore, to experience and to learn- you can't do that by refusing to try new things, scouting out McDonalds or complaining that it's not like what you're accustomed to. Now for the fun part: What are my top must do's? 1. Montmartre: This is what I call "old Paris"- or Moulin Rouge. Chris and I took off on a Sunday morning- we had breakfast a cute cafe and indulged in cafe au laits and crepes while people watching from our table. The locals were setting up for their art market- I ended up buying a couple of pieces from a few artist and it's highly worth it. Montmartre is home to Le Consulat the restaurant , La Maison Rose- the cute pink restaurant famous in pictures. 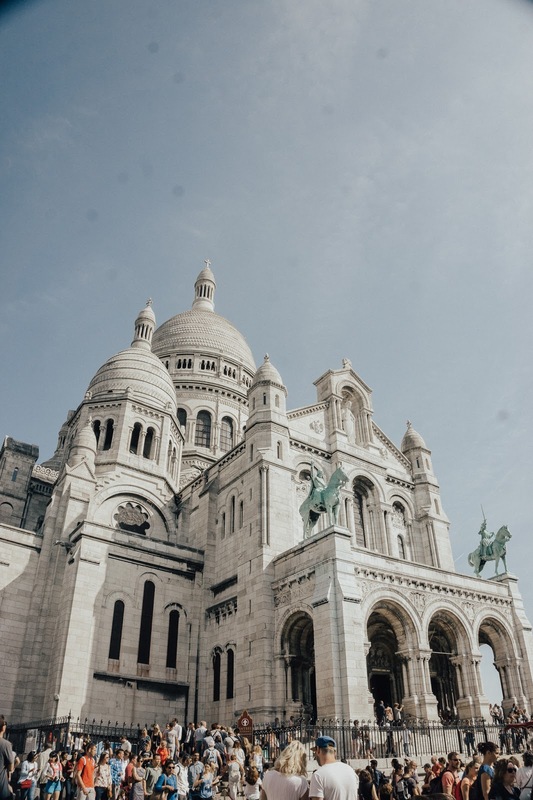 The most notable feature of Montmartre is the view including the Sacre Coeur. The view none the less is stunning- you over look all of Paris and the view goes on for miles. 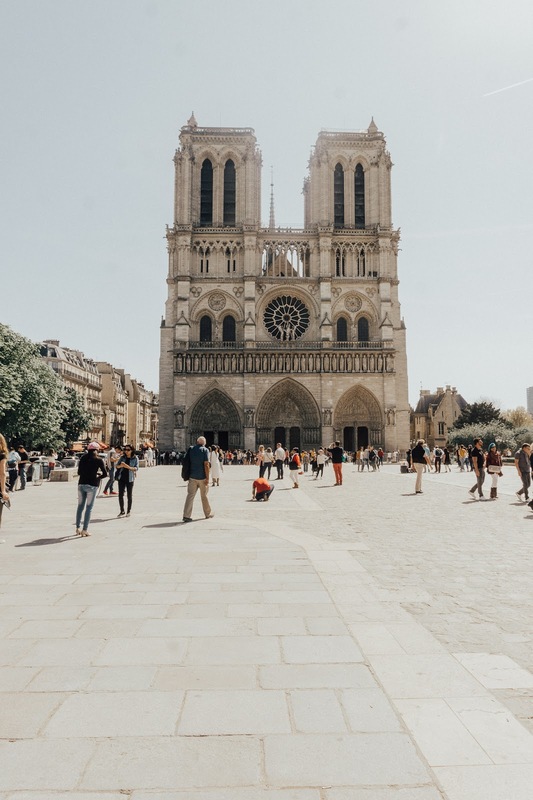 Also famous for this area are Vincent Van Gogh, Claude Monet and Picasso- who had studios in the area known for its claim to art. 2. Versallies: On the way over to France I watched Marie Antoinette (the one with kiersten Dunst) I've watched this movie hundreds of times but I was always so fascinated by her- although she ran the country into countless debt. The palace itself is fascinating. It's intricate details, it's elaborate gardens and it's overwhelming size is just incredible to see in person. We visited the palace when there was strike so unfortunately we didn't get to explore the interior but this is one I highly suggest! 3. The Noteable: Obviously you'll want to explore the Louvre, Notre Dam and the Eiffel Tower- these are the biggest attractions to Paris and all are equally as stunning. I recommend going early to beat the crowds- especially if you're into photography- the earlier the better. 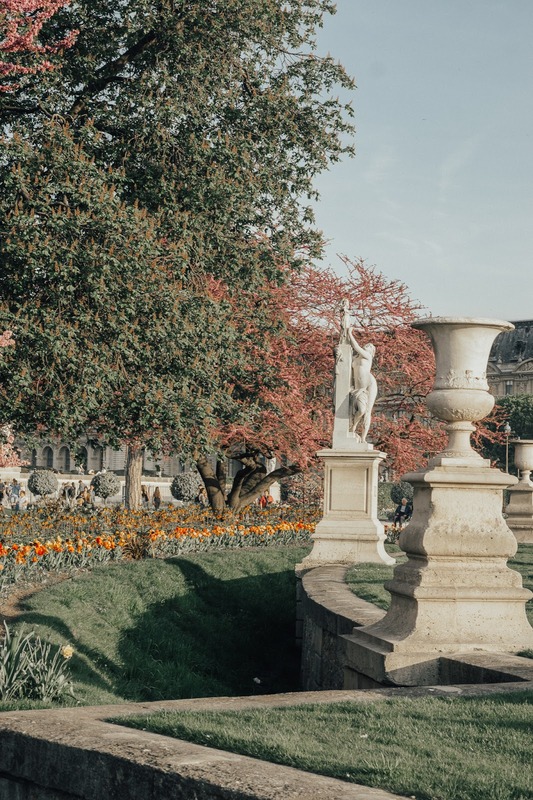 Be sure to also enjoy the gardens surrounding each of them- FYI- Jardin is garden in French. 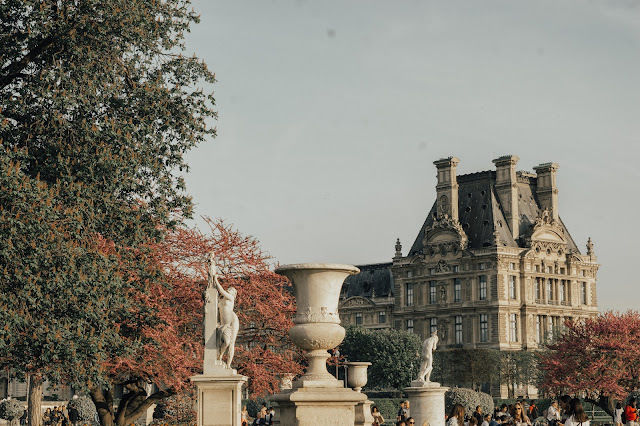 awesome places and it really depends on which arrondissement you're exploring that day but I would include these while you're mapping out your days. 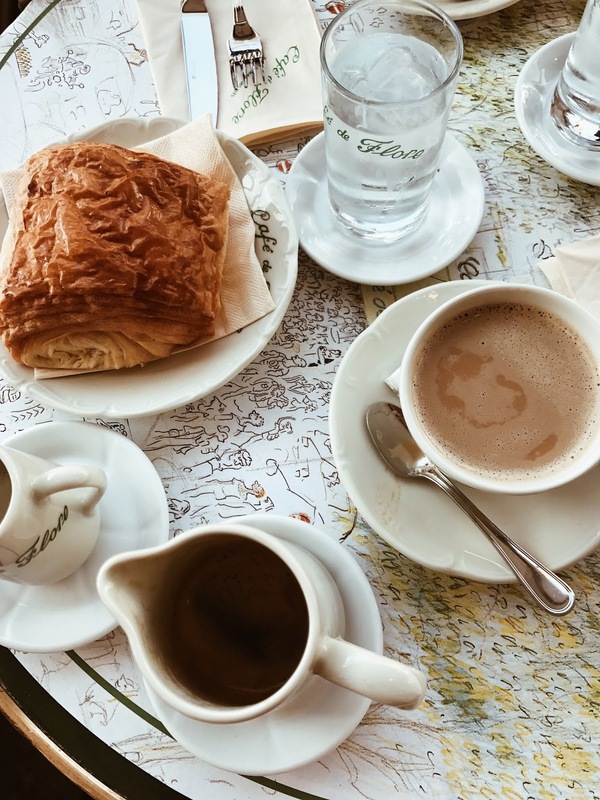 -The ultimate cliche but totally french worthy cafe is Cafe de Flore- this is a must! 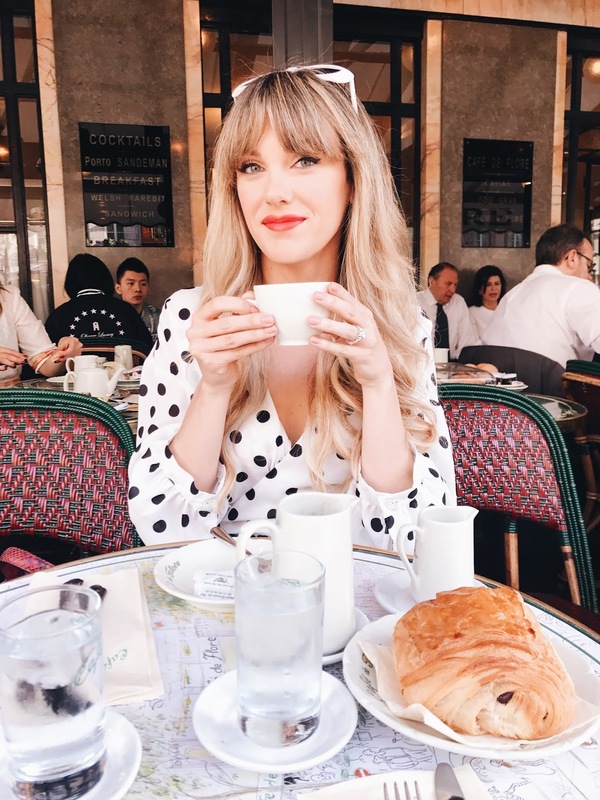 The fun thing about Cafe de Flore is it has a rich history and you never know who you might find dining beside you. -Carbon- a fun little lunch spot or dinner. This was on our list but sadly we didn't have time to make it here. Definitely a must try. -Brasserie Lipp- a true Parisian experience- they don't care for tourist so try to fit in and get a table- you'll have to hunt down the manager for a table but authentic and good food- dress nice for this one. 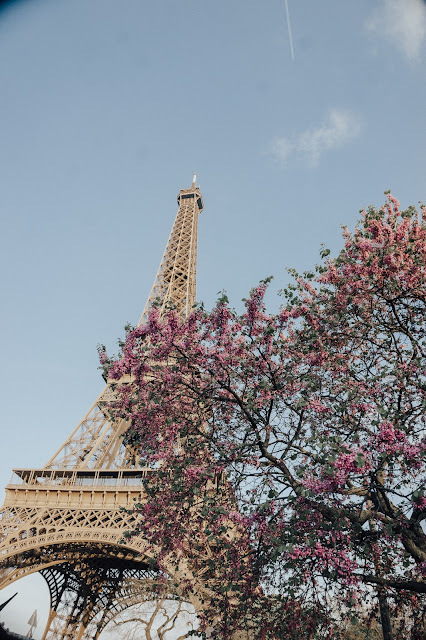 -We had dinner at the Eiffel Tower - beautiful views but high price points- try Monsieur Bleu for authenticity and charming views of the lady Eiffel. -Hemingway Bar at the Ritz- this is a MUST! Drinks are pricey but worth it for the good times you'll have. The Ritz is breathtakingly beautiful and the Hemingway bar is full of rich history. Be prepared for the beautiful roses that accompany your order. -Lapernouse is on our list in April. I read about the history of this restaurant and it's very intriguing. During the Belle Epoque , it catered to married men who discreetly entertained Parisian courtesans with champagne and gifts. The owners installed private rooms with entailed lots of velvet and privacy. Ask for the La Belle Oteri - the mirrors will bear scratches from the courtesans testing their lovers diamond gifts to verify authenticity. 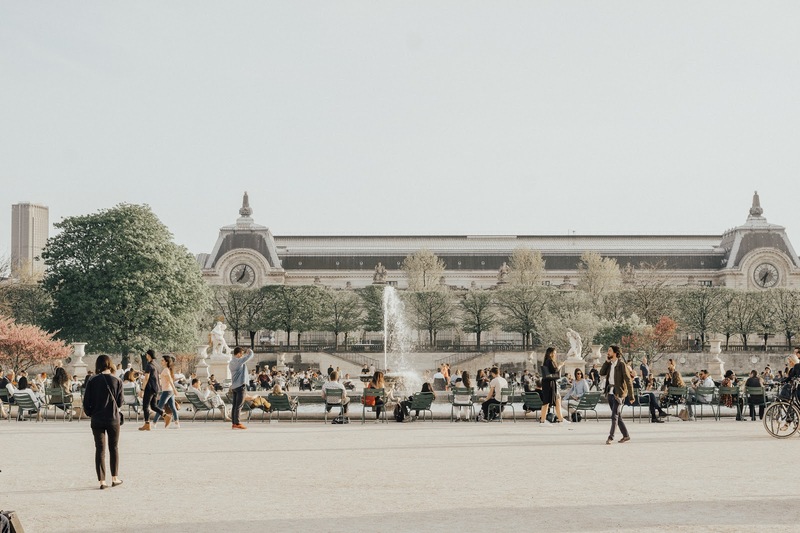 Restaurants: Chez, Denise, Ellsworth,Le Grand Colbert, Chez Julien, Le Dome,Petit Palais and Septime. Any Boulangerie is great- I always suggest getting fromage, wine and pastries and having a picnic in the jardin. * Caesar Salads are must order. Cool Places: Shakesphere and Co., Cafe Kitsume at the Jardin- lots of retail shops- high end and consignment. 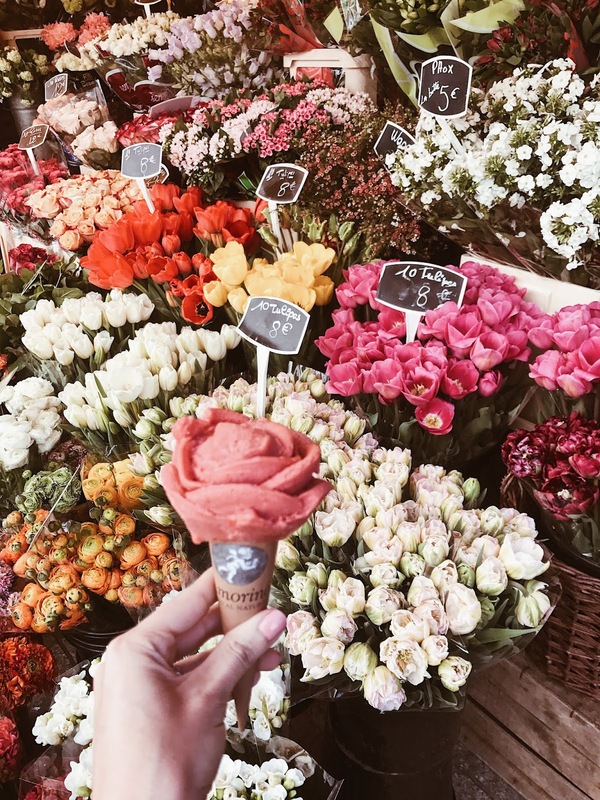 Amorino for rose shaped gelato- also in this area is a cute little market area with restaurants- go explore! 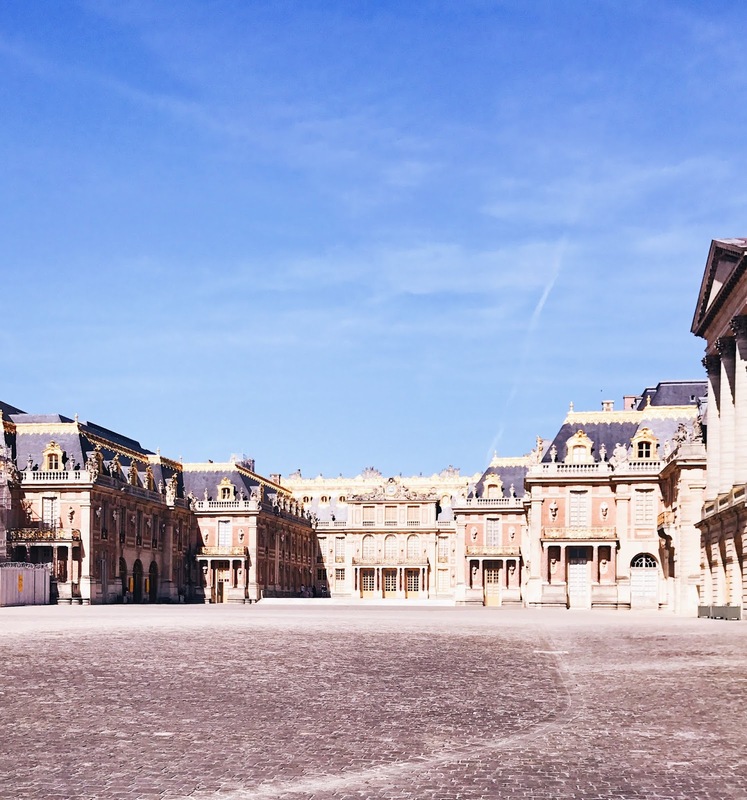 Wander around Saint Germain and Le Maris- both are really fun neighborhoods to explore. Champs Eylsee - good for sight seeing- Arc De Triomphe, the Ferris wheel, place de la Concorde. 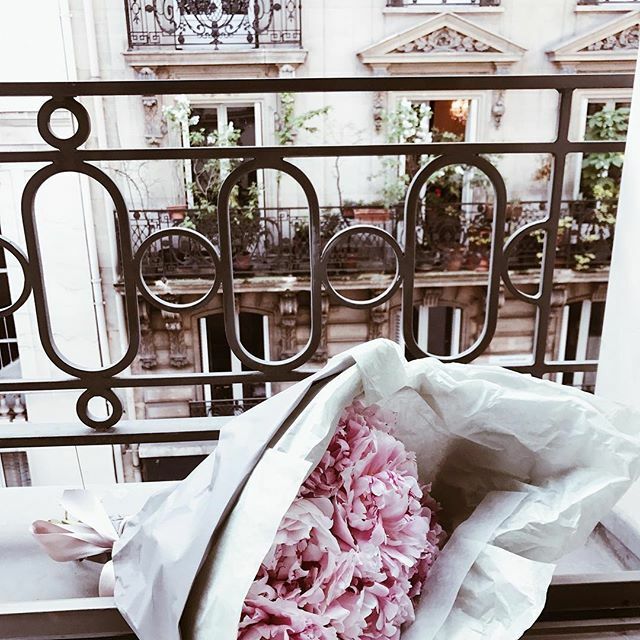 Sezane is a must for shopping- the store is instagram worthy with the perfect french garments, Andre if you're looking for cute Parisian shoes, Merci has everything- highly suggest going here and kiliwatch- I bought several items from here! If you think of ANY questions or want to know more- reach out to me! I'm happy to help plan your stay in Paris. Shop My Favorites: It's Anthro Day!